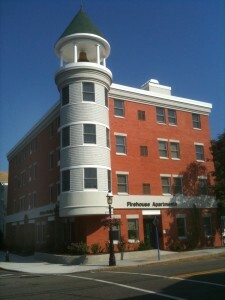 Barbara V. Falk Firehouse Apartments in Madison, New Jersey, feature 12 units for low-income seniors. The Barbara W. Valk Firehouse Apartments is amodest four-story, 12-unit apartment building that houses very-low-income senior citizens in the heart of Madison’s central business district. 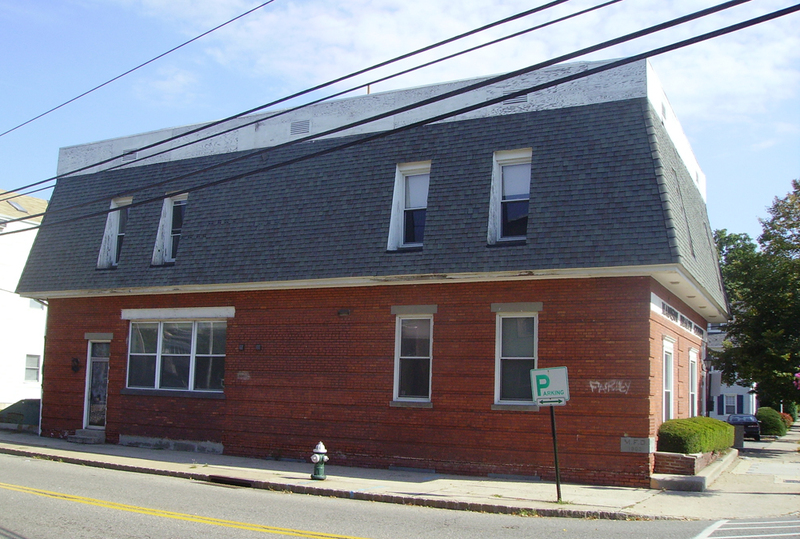 The building is located on the site of the original Madison Hook and Ladder Company firehouse, which was built in 1903 and eventually converted into an unremarkable two-story commercial building that came to serve as the borough’s health center for a time. When the Madison Affordable Housing Corporation was considering its options for redeveloping the site for new housing opportunities, it decided to look to the past and design the new building to approximate the look and feel of the original historic building and blend into the fabric of the borough’s downtown. The community was involved in every aspect of the planning of this project, including several public forums, as well as presentations before the municipal council and planning board. The Firehouse Apartments consists of nine one-bedroom and three two-bedroom handicapped-accessible units. It is mixed use and hosts the offices of the Madison Housing Authority and the Madison Affordable Housing Corporation on the first floor, putting the office workers and residents within walking distance of main street shopping, library, places of worship, municipal complex, train station and other amenities. 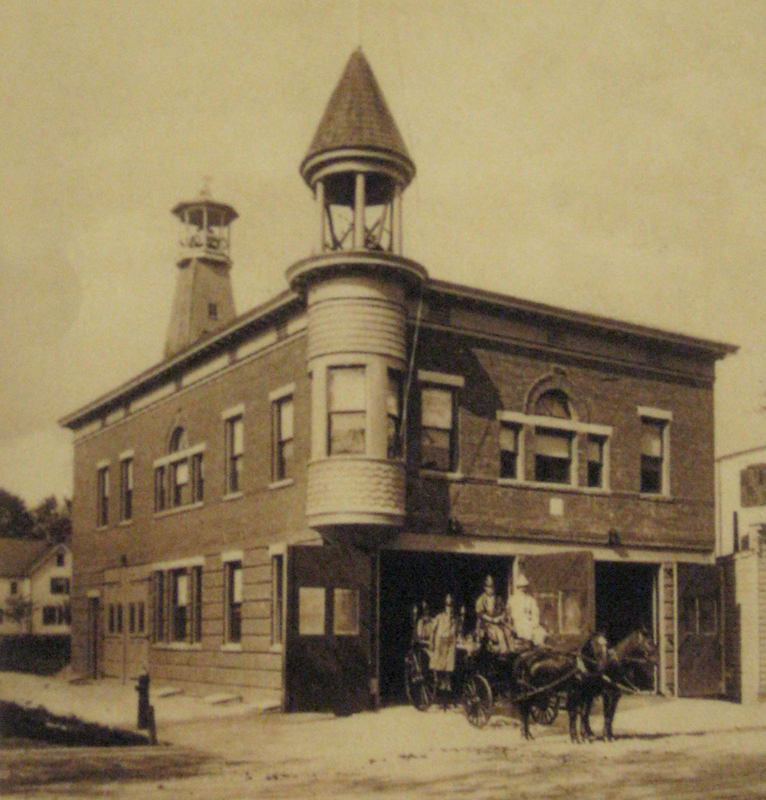 The original Madison Hook and Ladder Company firehouse design was the inspiration for the newly constructed apartment building. The building was constructed with “green” features, with individual utility meters as well as Energy Star-rated electric range and refrigerator, hot water heater and central air conditioning installed in each unit. In addition, renewable energy sources are being explored for the building, including solar panels for the roof, wind turbine in the bell tower and geothermal options. Some of the original building’s materials have also been recycled, including exterior brick, interior doors and copper pipes, for use in the construction of the new town fire and police building. Self-sufficiency programs geared specifically to the needs and interests of the elderly residents of the building will be provided, including budgeting, independent living skills, housekeeping, fraud prevention, health, exercise and safety programs. A social worker will visit residents on an as-needed basis to assess and address problems and/or needs, and to assist them in accessing other programs for which they may be eligible, such as health and pharmaceutical assistance programs, home energy assistance, SSI, food stamps, etc. The residents will be encouraged to maintain independent with walkable access provided to area services, shopping and public train, bus and van transportation. 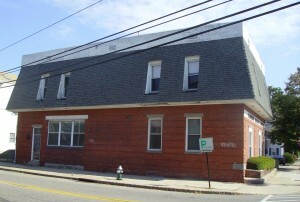 What remained of the original firehouse served as the town's health center before demolition. The community has been involved in every aspect of the planning of this project. At several public forums, as well as presentations before the municipal council and planning board, the public was given opportunities to ask questions and make suggestions. Additional meetings were held with surrounding neighbors and business owners to discuss the proposed plans for the new building. After some initial skepticism, the project moved forward and has enjoyed widespread public support. The Firehouse Apartments have spurred other development in the area. Directly across the street from the site is an abandoned building that is being developed into 12 units of market-rate housing with commercial stores on the first floor. The municipality is also investigating the development of additional parking for area merchants adjacent to the new building.